Sacramento has a vibrant arts and culture scene, from the high-production Broadway series musicals shown downtown to the murals painted all over the city and fine arts from ancient times to today showcased in museums such as the Crocker Art Museum. 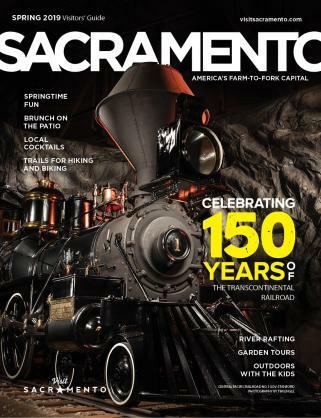 When you visit Sacramento, make sure to log on to Sacramento365.com and check out what’s going on – there’s something happening every day and night. See a local band play at a hip coffee bar or snag a ticket for your favorite national act and see it at the Golden 1 Center. Fine arts are abundant in the area, and Midtown is full of galleries, artists’ studios and performing arts groups rehearsing for their shows. Sacramento is home to more than 650 murals, and since 2016, the Wide Open Walls Mural festival has added to the number each year. Each August, local and international muralists converge on the city to paint murals throughout the region. Locals and visitors alike enjoy watching the artists as they paint the murals. 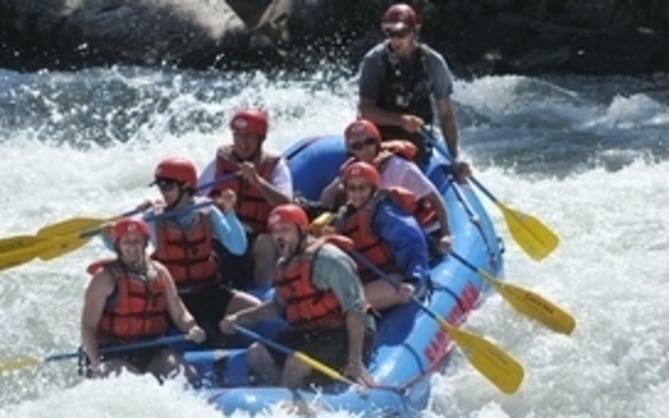 Sacramento has a variety of theaters showing everything from indie shows to theater in the round and the international favorites of the Broadway Series. 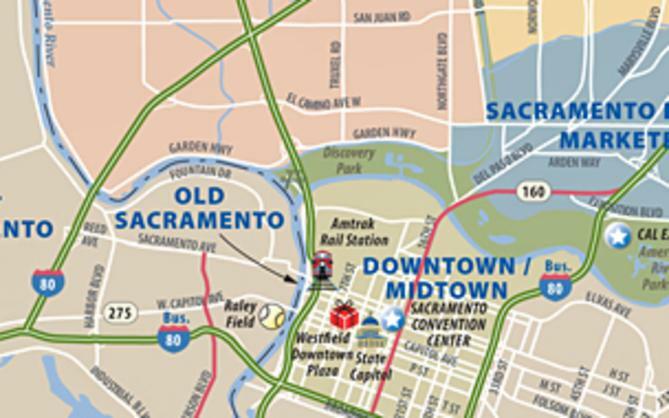 The downtown district near the Sacramento Convention Center is home to the Music Circus and the Community Center Theater, which plays shows such as Wicket, Mary Poppins and other Broadway hits. Heading a few blocks east to Midtown, visitors will find smaller theaters with locally written and produced shows featuring acting talent from the city and beyond. Visitors can see shows in a variety of venues, including the historic Memorial Auditorium in downtown Sacramento and the Community Center Theater, parts of the Sacramento Convention Center complex. The museums in Sacramento cover everything from art and hirtory to aviation and design. Spend a day exploring art by the California Impressionists at the Crocker Art Museum, see historic architecture at the Governors&apos; Mansion and visit the California Museum for exhibits on all aspect sof California life.